AgroLiquid owns and operates a nearly 1,000 acre research facility, dedicated to the scientific examination of crop nutrition and soil health. The North Central Research Station's scientifically designed, replicated plots cover a wide range of row crops, fruits, vegetables, and trees. In addition, AgroLiquid contracts research conducted throughout the country on numerous varieties of crops, and monitors Professional Field Experiences to provide regional data to our reports. Testing in all areas is conducted as comparisons against other fertility products, no fertilizer, or to determine a best management practice for using AgroLiquid products. 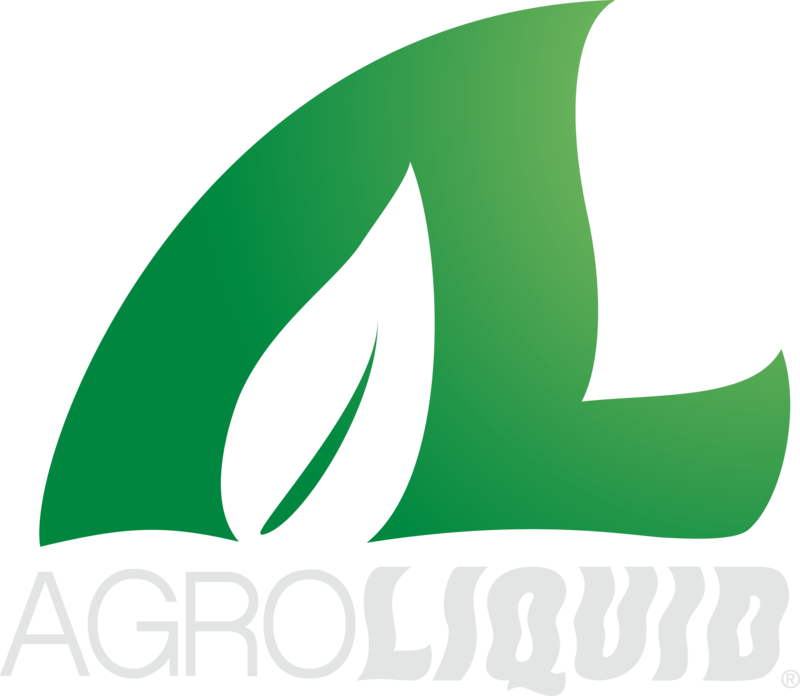 Use this page to search AgroLiquid's vast compilation of crop research and data. If you have questions regarding AgroLiquid's crop nutrition research, email researchinfo@agroliquid.com.